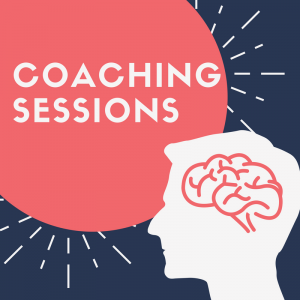 Clarify your intentions and quickly expand your opportunities via tailored coaching. Enjoy five, regular one-on-one sessions with homework / reflection in between, throughout the year. Gain from having a business and digital expert by your side, supporting your progress. 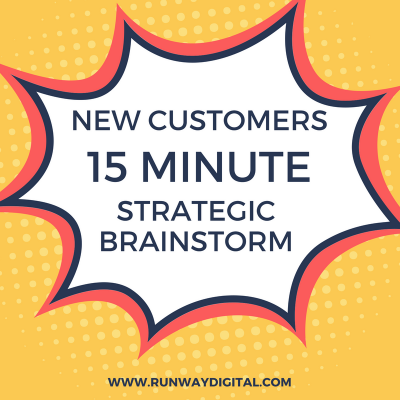 improve over time with regular strategic insight and support. Once ordered, you’ll receive a link to find a time that suits and book your first session. 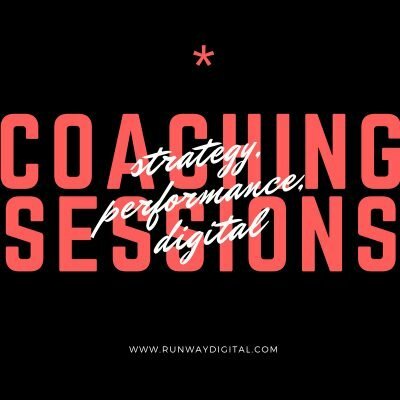 If it’s urgent and you can’t see a time free please fast track via emailing us at checkin@runwaydigital.com so we can move things around for you. 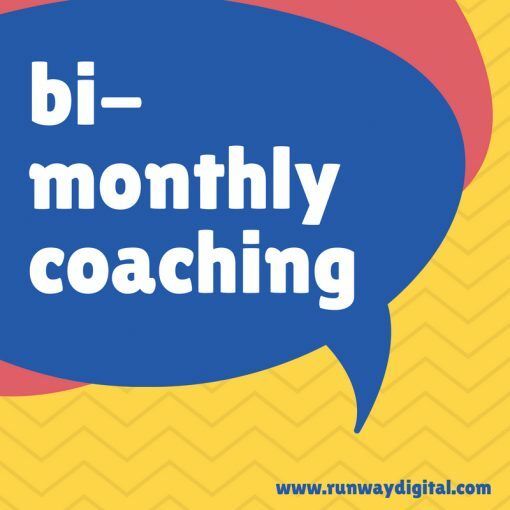 Bi-monthly Coaching Session (five, 45-minute session) delivered by an experienced online pilot: Samantha Bell or a Runway Digital pilot. In the first session, you and your Online Pilot will define what you wish to achieve within the first 90 days. At the end of the session, you’ll be clear on what to do prior to the second session. 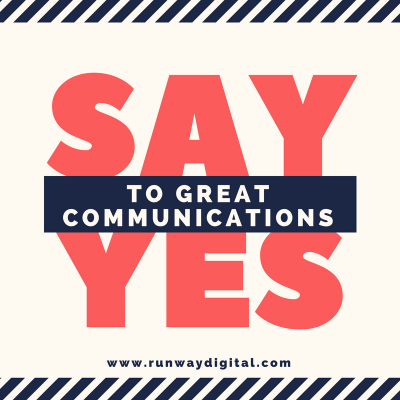 It may be reflecting on and clarifying your intentions or writing and even publishing your first blog post or two, it may be setting up sites such as Medium or LinkedIn ready for posting, it may be sending through a draft post for your Online Pilot to review. 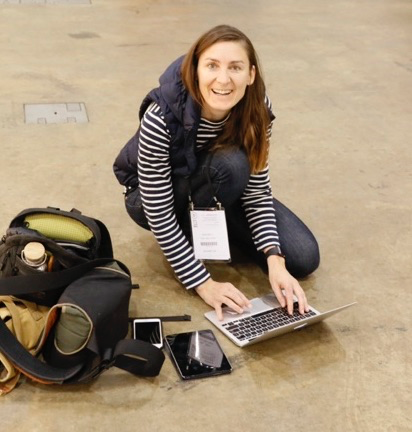 In between sessions: support, tips, and ideas are provided via email, Facebook Messenger or other relevant channel. More than likely you’ll also receive LinkedIn connections to relevant people to help you progress. At the end of the final session, you’ll have an action plan for ongoing progress and maintenance, including an uplifting list of potential areas to research and focused list of optional extra updates you may choose to do in the future. Bring along your important questions to each session so we can value-pack the time together.